Our Application form is available in PDF format. Just click the “Download now” link, fill in the details and ask for our Admissions Officer at the administration counter. 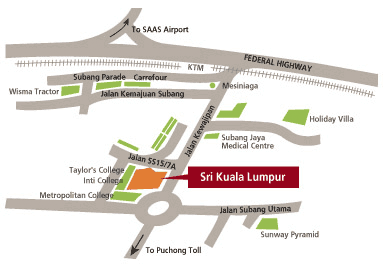 Any Constructive feedback you have about our website or what we do at Sri KL is always welcome.